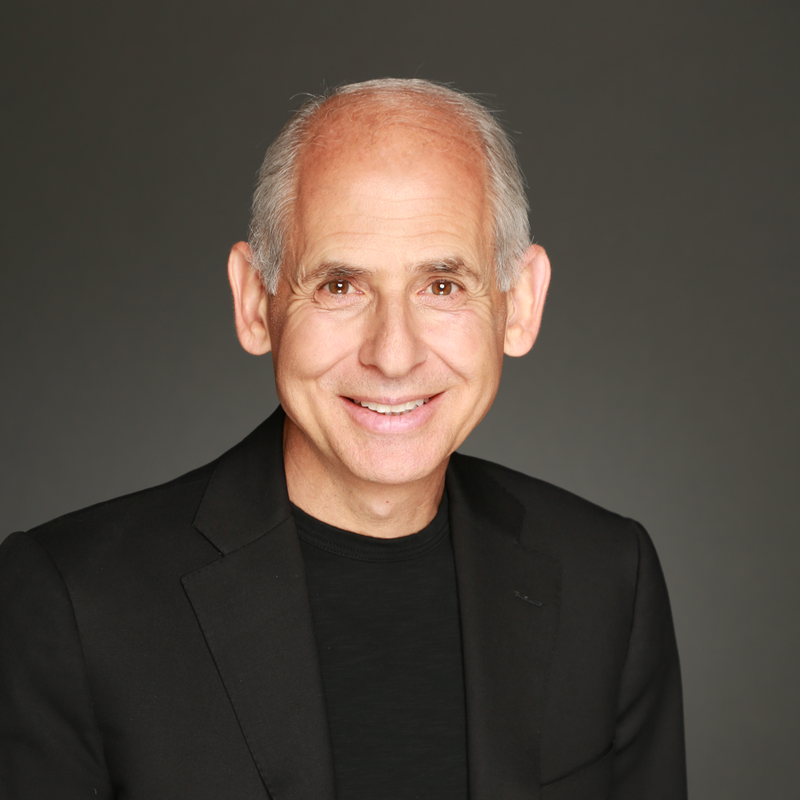 Dr. Daniel Amen is a ten-time #1 New York Times best-selling author. He is the founder of the world-renowned Amen Clinics. He’s a double board-certified psychiatrist and Distinguished Fellow of the American Psychiatric Association. As one of America’s leading psychiatrists, he is also an international speaker, neuroscientist, and pioneer in brain SPECT imaging. Dr. Amen educates companies, organizations, and individuals on the importance of brain health to transform their lives. Dr. Bridget Briggs is board certified through the American Board of Family Medicine. She is certified through IFM and ABIHM and is a Master of Lipidology from the National Lipid Association. She is an expert in gut health, hormone balance, methylation, and children’s health. After her son was diagnosed with brain cancer, she researched and discovered that many chronic diseases can be successfully treated with nutrition and lifestyle medicine. She has a private practice in Temecula and Murrieta, California. Dr. Chandra uses an integrative approach to help children and adults with challenging psychological, behavioral, and medical issues. She uses conventional psychiatric medicine, along with complementary and alternative modalities, focusing on nutrition, herbal therapy, and supplements. Her practice in the Bay Area focuses on integrative psychiatry and chronic/complex illnesses. Dr. Chapek is a graduate of Bastyr University and has been a staff physician at Amen Clinics since 2013. He has a special interest in the assessment and treatment of Alzheimer’s and dementia, traumatic brain injuries, PTSD, and anxiety disorders. Dr. Chapek is the founding president of the Psychiatric Association of Naturopathic Physicians (PANP), an affiliate group of the American Association of Naturopathic Physicians (AANP). DR. Bill Code completed his medical degree at the University of Saskatchewan in Saskatoon and is Board Certified in Anesthesiology. Dr. Code’s career came to an abrupt end in 1996, as a result of multiple sclerosis. Following some recovery from his MS, he studied integrative medicine under Dr. Andrew Weil at the University of Arizona. Dr. Code is the author of four books including Who is in Control of Your Multiple Sclerosis, Pieces of the MS Recovery Puzzle, Winning the Pain Game, and his new book, Solving the Brain Puzzle. 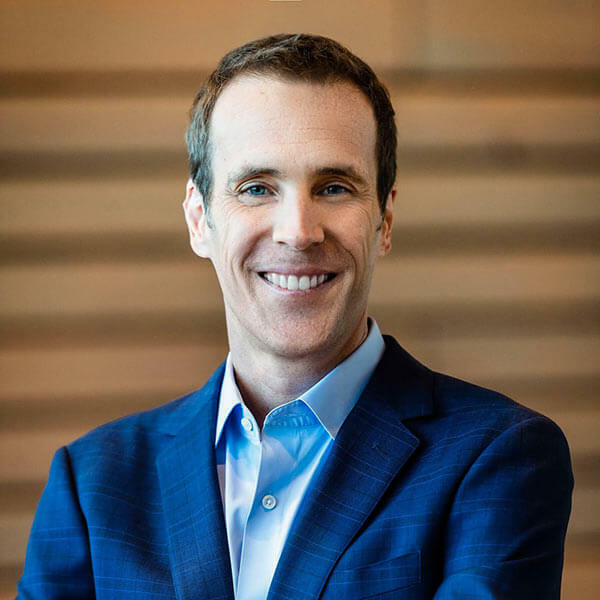 Dr. Dan Engle is Board Certified in Psychiatry and Neurology, with a clinical practice that combines functional medicine, integrative psychiatry, neuro-cognitive restoration, and peak performance methods. He is the Medical Director of The Revive Treatment Centers of America, as well as medical advisor to several international treatment centers using indigenous plant medicines for healing and recovery. He published his first book, The Concussion Repair Manual, in October 2017. Dr. Filidei is Director of Integrative Medicine for Amen Clinics. He is a member of ILADS and treats Lyme disease and mold illness with both natural and conventional treatments. He specializes in hormone replacement therapy and the treatment of mental health disorders utilizing functional medicine. He is Assistant Clinical Professor of Medicine at UC Irvine. Dr. Gersh is one of very few Board Certified OB/GYN physicians who is also a graduate of the prestigious two-year Fellowship in Integrative Medicine at the University of Arizona School of Medicine. She is a renowned international lecturer, a researcher, and is currently writing several books about women’s health. Dr. Gersh is the Medical Director for the Integrative Medical Group of Irvine, California. Dr. Greenblatt has treated patients with mood disorders and complex eating disorders since 1990. He is the author of six books: Answers to Anorexia, The Breakthrough Depression Solution, Answers to Binge Eating, Integrative Therapies for Depression, Nutritional Lithium: The Cinderella Story, and Finally Focused. He currently serves as the Chief Medical Officer at Walden Behavioral Care in Waltham, MA. Dr. Ann Hathaway has been successfully treating women and men with bioidentical hormones and natural remedies since 1995. She was board certified in Family Practice Medicine in 1983 and practiced conventional medicine for many years until she became disenchanted with the “prescription to cover up the symptom” for every ailment. She is a member of the Institute for Functional Medicine and is a director of the Orthomolecular Health Medicine Board. Her private practice in San Rafael, California. Dr. Jackson is a board-certified psychiatrist who earned her medical degree from the University of Colorado in 1996, followed by post-graduate specialty training in psychiatry while serving in the U.S. Navy. For more than 18 years, Dr. Jackson has approached her work from the perspective of a clinical toxicologist in recognition of the harmful effects of prescription drugs. She is the author of Rethinking Psychiatric Drugs: A Guide for Informed Consent and Drug Induced Dementia: A Perfect Crime. Leslie Korn, PhD, MPH is a Harvard Medical School-trained traumatologist and public health activist. She has provided over 50,000 hours of care, integrating cranial sacral, nutritional, and herbal therapies, focusing on the treatment of complex trauma and chronic illness. She is the author of Rhythms of Recovery: Trauma, Nature and the Body, Nutrition Essentials for Mental Health, and Good Mood Kitchen. She is director of research at the Center for World Indigenous Studies and is in private practice. Chris Kresser M.S., L.Ac. is the co-director of the California Center for Functional Medicine, founder of Kresser Institute, and the New York Times best-selling author of The Paleo Cure and Unconventional Medicine. 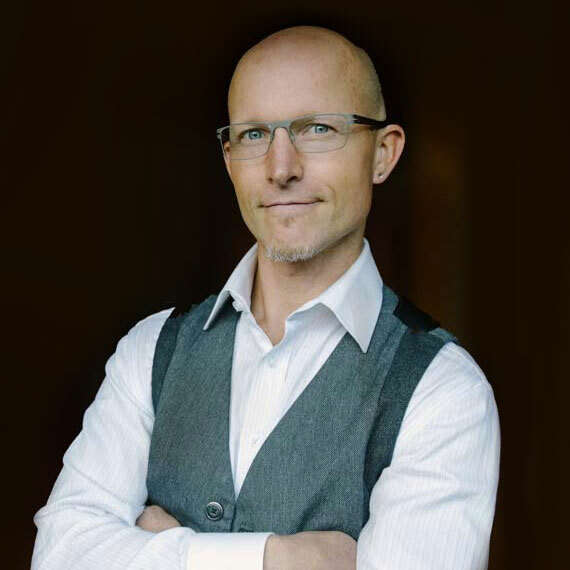 He is one of the most respected clinicians and educators in the fields of functional medicine and ancestral health and has trained over 1,500 clinicians and health coaches in his unique approach. He has appeared as a featured guest on Dr. Oz, FOX & Friends, and other national media outlets. Julie is a Certified Nutrition Consultant and founder of the BioIndividual Nutrition® Institute. She is the author of the award-winning book, Nourishing Hope for Autism and co-author of a recent study published in the peer-reviewed journal, Nutrients, proving the efficacy of nutrition and dietary intervention for autism. BioIndividual Nutrition® is based on the needs of each person and stems from Julie’s 16 years of work with autism. Julie has a private nutrition practice in San Francisco, California. Dr. Neil Nathan is a Founding Diplomate of the American Board of Integrative Holistic Medicine (ABIHM) and a Board member of The International Society for Environmentally Acquired Illness (ISEAI). He has written several books, including Healing is Possible: New Hope for Chronic Fatigue, Fibromyalgia, Persistent Pain, and Other Chronic Illnesses and Toxic: Heal Your Body from Mold Toxicity, Lyme Disease, Multiple Chemical Sensitivities, and Chronic Environmental Illness. His current medical practice is the Redwood Valley Clinic in Northern California. Dr. Neu is board certified in Emergency Medicine, Integrative and Holistic Medicine, as well as Anti-Aging and Regenerative Medicine. In addition, he is a Fellow of the American Academy of Anti-Aging Medicine (A4M) and holds a certification in chelation therapy. He is a member of A4M, ACAM, and ILADS. He has been a DAN! Practitioner since 2007 and a member of Medical Academy of Pediatric Special Needs (MAPS) since its founding. His private practice is in Ann Arbor, Michigan. Dr. Newmark is Director of Clinical Services and head of the Pediatric Integrative Neurodevelopmental Program at the Osher Center for Integrative Medicine, specializing in the treatment of autism, ADHD, and other developmental and chronic childhood conditions. He combines conventional medicine with nutrition, behavior management, and various complementary modalities. He is the author of ADHD Without Drugs, a Guide to the Natural Care of Children with ADHD. Dr. Joseph Pizzorno is a world leading authority on science-based natural medicine and founding president of Bastyr University. He is Editor-in-Chief of PubMed-indexed Integrative Medicine Clinicians Journal (IMCJ). He is author or co-author of five textbooks, including Textbook of Natural Medicine and Clinical Environmental Medicine and seven consumer books including Encyclopedia of Natural Medicine and The Toxin Solution. Dr. King is a Clinical Assistant Professor in the Department of Anesthesiology and Perioperative Pain Medicine at Stanford University and also serves as the Director of the Pain Psychology Fellowship. She is board certified in Biofeedback by the BCIA. Dr. King has also developed integrated protocols for co-occurring chronic pain and insomnia. She provides comprehensive pain evaluations, individual and group treatments, education for both patients and providers, as well as program development. Matthew Pratt-Hyatt received his Ph.D. in cellular and molecular biology from the University of Michigan. He has over a dozen publications in well-known research journals such as PNAS and Cell Metabolism. As the Associate Laboratory Director of The Great Plains Laboratory, Inc., he specializes in developing tools that bring new insight into how genes and toxicants interact and how that may lead to mental health disorders, metabolic disorders, and other chronic health problems. Trudy Scott, a certified nutritionist is known for her expertise in the use of targeted individual amino acids for anxiety, using nutritional solutions for the social anxiety condition pyroluria, as well as the harmful effects of benzodiazepines. Trudy is the author of The Antianxiety Food Solution: How the Foods You Eat Can Help You Calm Your Anxious Mind, Improve Your Mood and End Cravings and is host of The Anxiety Summit. Trudy also educates health professionals via the Anxiety Nutrition Institute, sharing research and practical how-to steps. Dr. Scott Shannon is a psychiatrist who has been involved in holistic medicine since 1978. He was a founding board member for the Academy of Integrative Health and Medicine (AIHM) and the American Board of Integrative Medicine (ABIHM). His latest books are Mental Health for the Whole Child (a textbook for professionals) and Parenting the Whole Child (a book for parents). He has published numerous articles about his research on cannabidiol in mental health based on extensive application of this new tool at his clinic in Colorado. Dr. Ken Sharlin is a board-certified neurologist and functional medicine practitioner. His medical degrees are from Emory University, and functional medicine certification through the Institute for Functional Medicine. He is author of the #1 best-seller The Healthy Brain Toolbox: Neurologist-Proven Strategies to Improve Memory Loss and Protect Your Aging Brain. He practices general neurology and directs his functional medicine program, Brain Tune Up!, in Ozark, MO. Dr. Shaw has supervised large nutritional biochemistry, toxicology, and immunology departments at Children’s Mercy Hospital, Centers for Disease Control, and Smith Kline Laboratories. As Director of The Great Plains Laboratory, Inc., he provides tools that aid in the diagnosis and treatment of mental health disorders, mitochondrial disorders, neurological diseases, chronic health issues, and immune diseases. He has authored two books, Biomedical Treatments for Autism and PDD and Autism: Beyond the Basics. Dr. Elisa Song is a holistic pediatrician and pediatric functional medicine expert. She has helped 1000s of parents understand how to help their children thrive by integrating conventional pediatrics with functional medicine, homeopathy, acupuncture, herbal medicine, and essential oils. Dr. Song is the host of the Thriving Child Summit, a life-changing event for parents. Her private practice, Whole Family Wellness, is in Belmont, California. Dr. Rick Sponaugle is an integrative physician who specializes in treating brain and neurological disorders derived from severe neurotoxicity. He has performed analysis of 9,000 neurotransmitter patterns and 6,000 mold mycotoxin levels in neurotoxic patients. Dr. Sponaugle has been featured on the Dr. Phil Show, Suzanne Somers Show, CNN, FOX News, ABC News, CBS News, NBC News, and PBS. Dr. Sponaugle is the medical director of Sponaugle Wellness Institute in Tampa Bay, Florida. Dr. Woeller has been an integrative medicine physician and biomedical autism specialist for more than 20 years. He is the author of books including Autism – The Road To Recovery, Methyl-B12 Therapy for Autism, and Methyl-B12 for Alzheimer’s Disease and Dementia. He also offers practitioner education through webinars for The Great Plains Laboratory and his online Integrative Medicine Academy.